How should the targets addressable market be defined, and what is the headroom for growth? 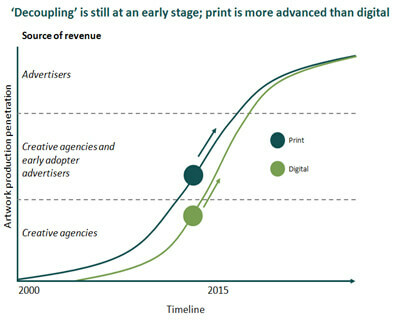 What is the target’s exposure to traditional print marketing? What is the monetisation potential of the target’s proprietary marketing workflow software? What’s the achievability of the target’s forecast to double revenues over a five year period? “AMR gave us an excellent understanding of this complex and opaque market – we were very encouraged by the conclusions they drew.